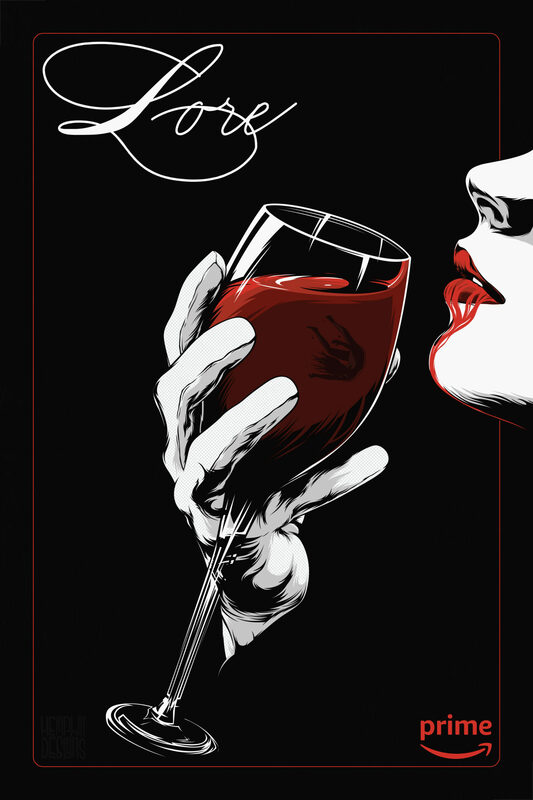 Loosely based on the season 2 episode, Mirror Mirror, The aging Countess of Blood looks up, a master of her craft, exhaling, after taking a sip of blood from her glass. Inside the glass, a motionless victim of her brutality, sunken, as she drains the woman of her youth so that she may be everlasting. 2. Elizabeth Bathory: Mirror, Mirror Synopsis: The aging Countess of Blood, running out of virginal peasants to drain of their youthful essence, brings in a bright-eyed noble to start a new cycle of torture and murder.